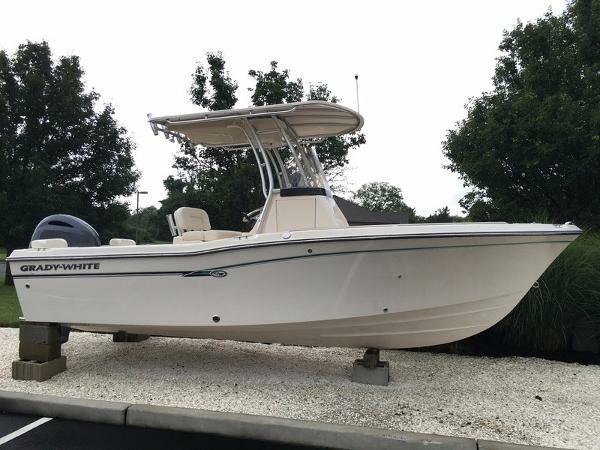 2017 Grady-White Fisherman 209, 2017 Grady-White Fisherman 209 Center ConsoleGrady-Whites 20-foot center console Fisherman 209 sport fishing boat is by far the best in its class, boasting the great ride of Grady-Whites proven SeaV2 hull in an offshore capable 20-foot hull. 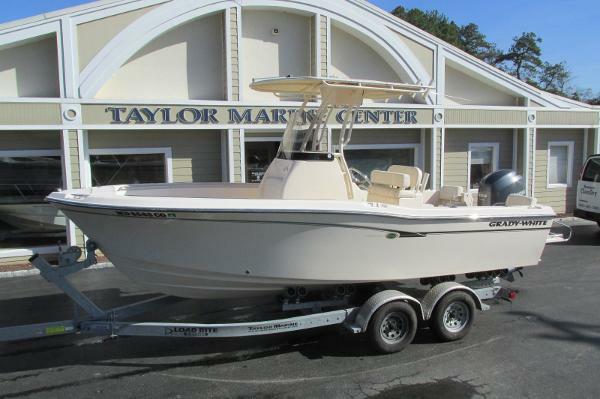 Seating, amenitiesincluding an enclosed head compartmentplus well-considered sport fishing features provide great value. Exciting for family time, too! 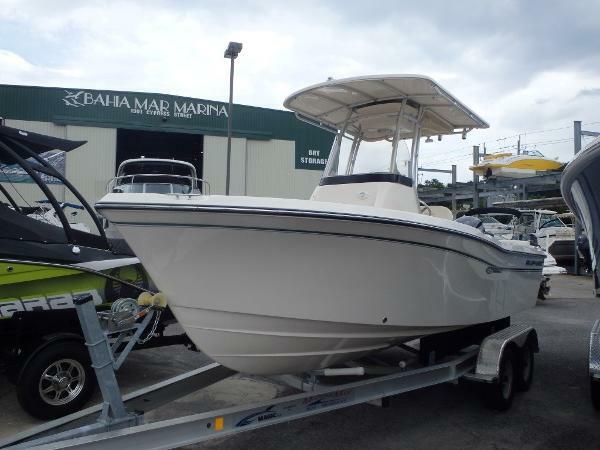 2017 Grady-White Fisherman 209 BRAND NEW 2017 209 GRADY WHITE FISHERMAN IN STOCK! 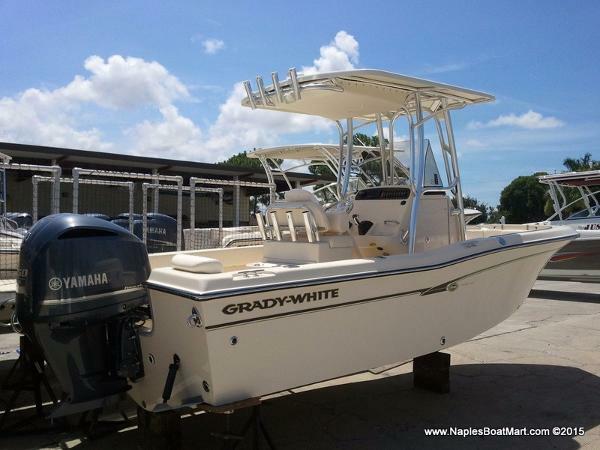 COME TAKE A LOOK AND GET INTO A NEW 2017 GRADY WHITE TODAY! Grady-White Boats come to the Jersey Shore!! 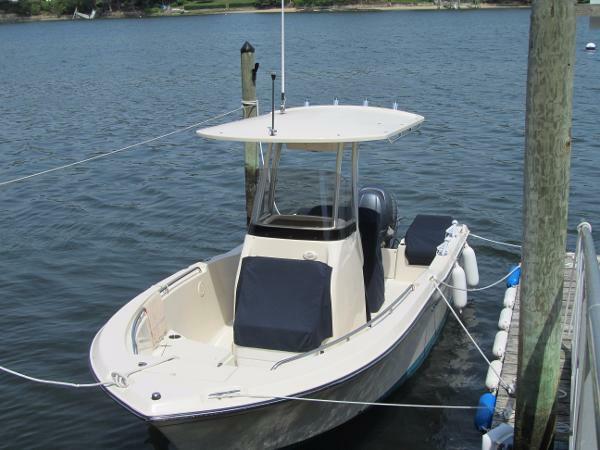 Comstock Yacht Sales has been in business for 43 years in Brick NJ! 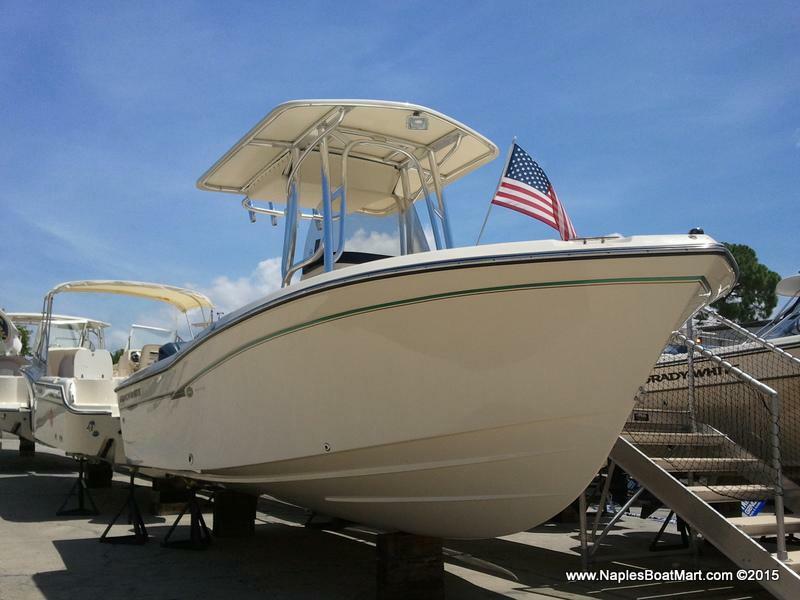 2016 Grady-White Fisherman 209 HEATED INDOOR SHOWROOM 2016 Grady White Fisherman 209 Grady-Whites 2016 20-foot center console Fisherman 209 sportfishing boat is the best in its class, boasting the great ride of Grady-Whites proven SeaV2® hull in an offshore capable 20-foot hull. 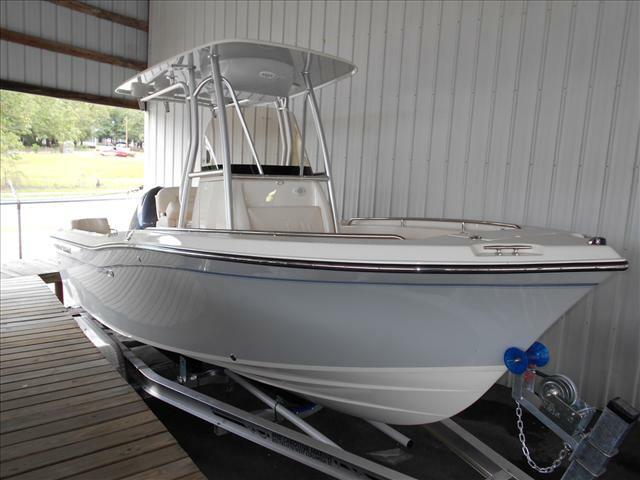 Seating, amenities including an enclosed head compartment plus well-considered sportfishing features provide great value. Exciting for family time, too! 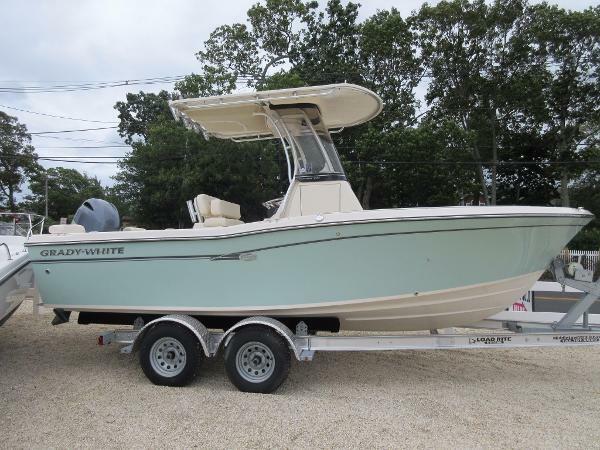 2016 Grady-White Fisherman 209 Grady-White’s 20-foot center console Fisherman 209 sportfishing boat is the best in its class, boasting the great ride of Grady-White’s proven SeaV2® hull in an offshore capable 20-foot hull. 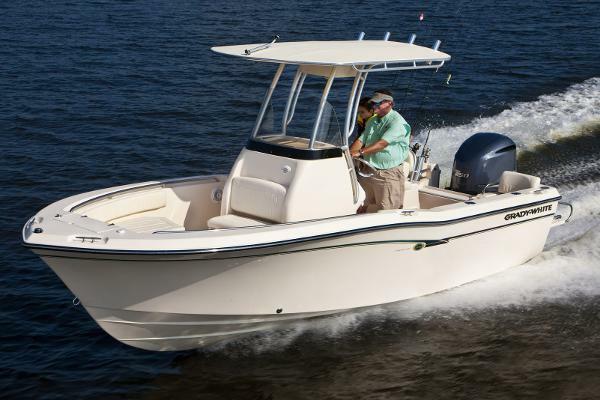 Seating, amenities—including an enclosed head compartment—plus well-considered sportfishing features provide great value. 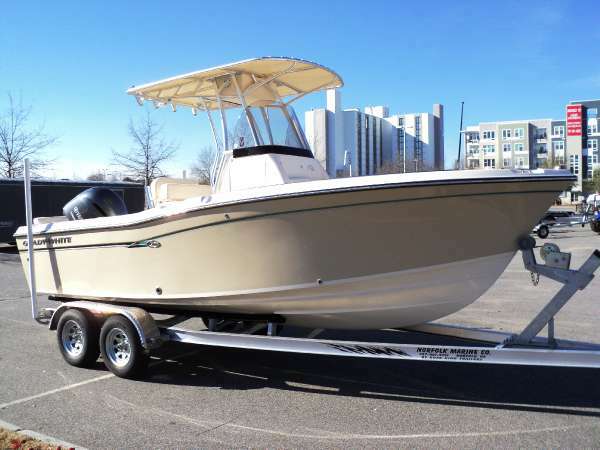 2013 Grady-White Fisherman 209 This is an extremely clean 2013 Grady White Fisherman 209. It is powered by a Yamaha 200XB engine with only 10 hours of running time. 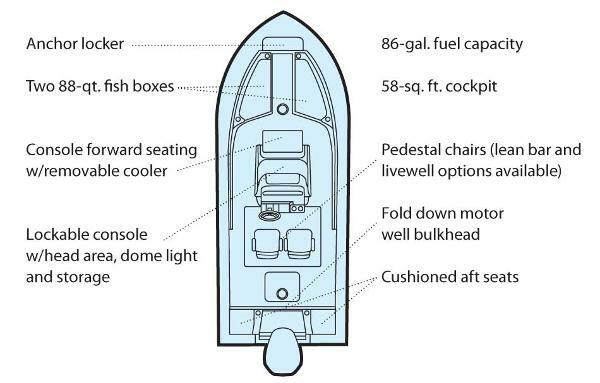 Options on the boat include: Helm and Lean Post Covers, Forward Bolsters, Freshwater Shower, Raw Water Washdown, Head with Macerator, Trim Tabs, Leanpost Livewell, Deluxe Lean Bar, Hydraulic Steering, Swim Platform with Ladder and T-Top. 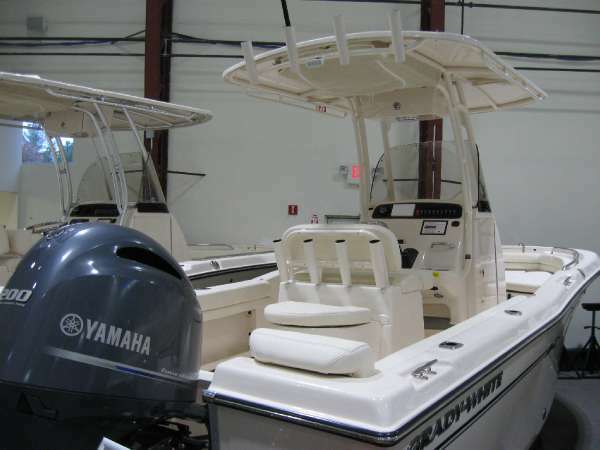 Electronics on the boat include: Garmin 740 GPS/ Depth, Garmin VHF 100 Radio and Fusion Stereo with Remote. Call today for more information or to schedule a showing. Click on full specs for high resolution pictures. 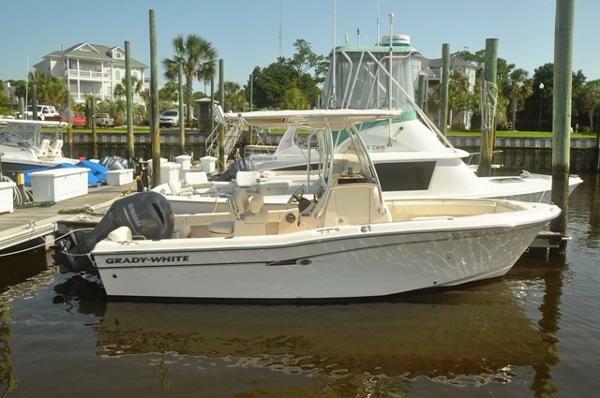 2015 Grady-White Fisherman 209 Grady-White, at their fishing best - everything you need is here. Review the extensive list of features and look at the upgrades we've added. 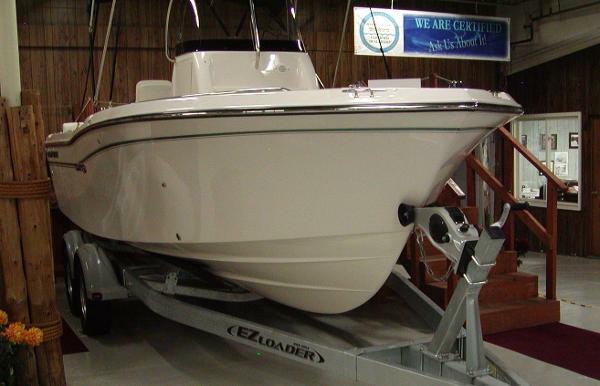 This is your boat, packaged with 2015 EZ Loader trailer (see Features, Options, & Upgrades). 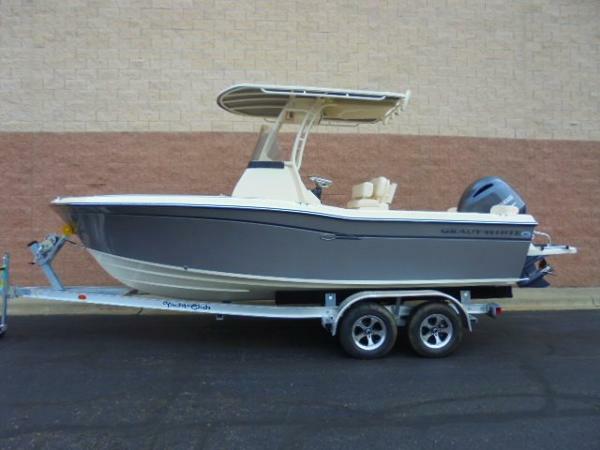 2015 Grady-White Fisherman 209, 2015 Grady White 209 Fisherman with Yamaha F-200 XCA!